PLEASE NOTE: This program is not currently accepting applications. Earning a Masters of Science in Curriculum and Instruction allows for instructional effectiveness through a thorough understanding of curriculum, but also for those wishing for a career advancement. 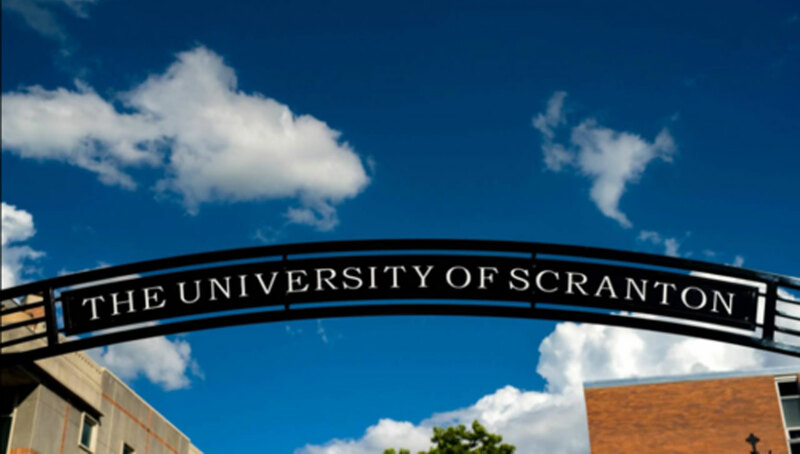 This 36 credit program incorporates opportunities for discussions with peers, research, professional readings, and self-reflection. The Curriculum and Instruction program is an on-line program and is available only to individuals who already hold a valid instructional certificate or hold a teaching or educational specialist position in a parochial or private school. Applicants from parochial and private schools must submit a letter from a principal confirming their current position as a part of their application package. International students may be permitted to complete this program upon demonstrating evidence of an undergraduate degree from their respective countries and satisfaction of admission requirements from the Education Department. The Master of Science degree requires a total of 36 credits of course work. 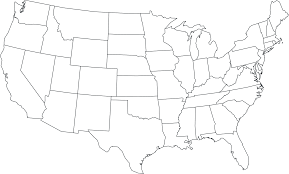 Also, individuals pursuing a Master’s degree must pass either a comprehensive examination, if they entered the program before fall 2012 semester, or a Practicum if they enter the program for the fall 2012 semester or thereafter. 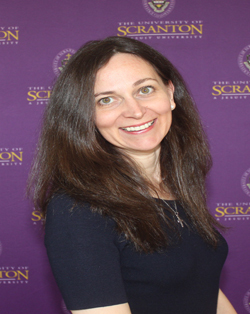 Students in the online Curriculum and Instruction degree program must have a site visit by a site supervisor of the University of Scranton. Site visits must be completed prior to the student completing their program and/or degree conferral. What does it mean to have a Jesuit education? Peers in your class will have a variety of different experiences and backgrounds. Become a leader in your district. 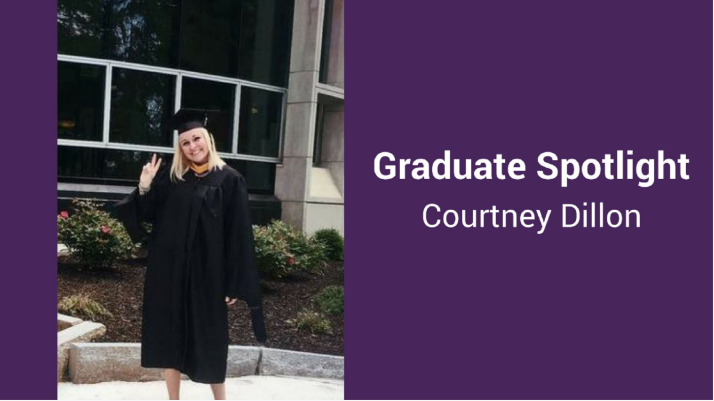 Courtney earned both her bachelors degree and her masters degree at the University of Scranton. She worked full-time as she earned her 4.0 masters degree in Curriculum and Instruction. She is an inspiration to her students.